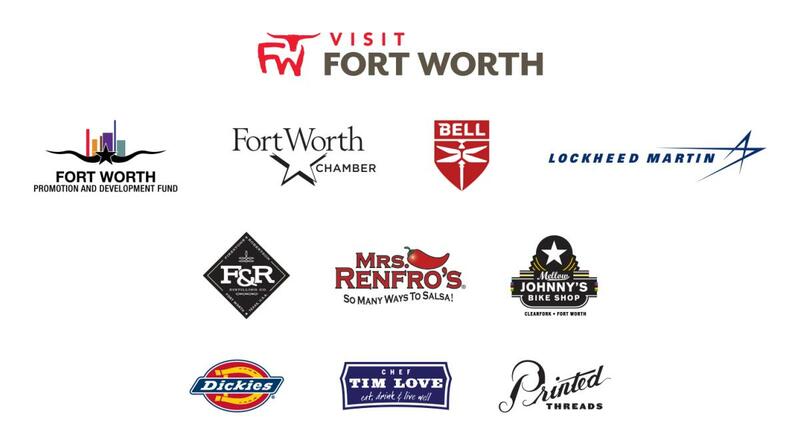 Visit Fort Worth’s activation branded Fort Worth on Rainey welcomed more than 3,700 attendees and reached more than 1.3 million on social media during the opening weekend of SXSW. Fort Worth on Rainey, held March 8-9 at Bungalow (92 Rainey St.) in the heart of the international festival, was situated between major brands including the NBC Comcast house and Twitter. Other neighboring activations included Washington, D.C., Amazon and Lululemon.